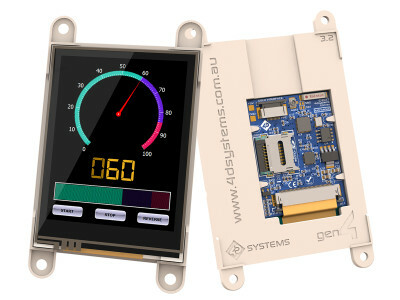 Implementing rich graphical user interfaces with touch panel color displays for wireless control doesn't have to be complicated. At Embedded World 2017, in Nuremberg, Germany, 4D Systems has introduced its gen4 Internet of Displays (IoD) series with resistive touch. 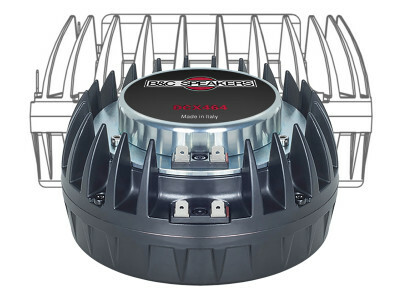 Featuring integrated WiFi capabilities, the display modules allow users to quickly and easily create GUI (graphical user interface) applications with wireless connectivity. Microchip made a series of announcements for Embedded World 2017, including a completely new generation of 8-bit PIC MCUs for complex designs. 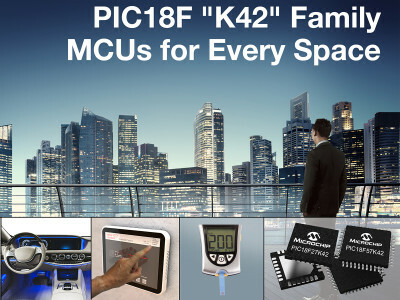 The new PIC18 “K42” family offers a versatile array of Core Independent Peripherals with DMA and vectored interrupts for improved system performance with less code. 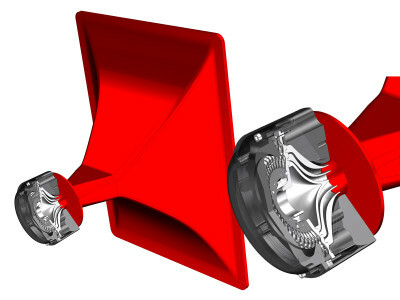 Other announcements include new advanced Gigabit Ethernet products ideal for infotainment applications, and a new secure CEC1702 32-bit MCU for connected solutions. Silicon Labs announced a major expansion of its Wireless Gecko system-on-chip (SoC) portfolio, making it easier for developers of all skill levels to add versatile multiprotocol switching capabilities to increasingly complex applications. 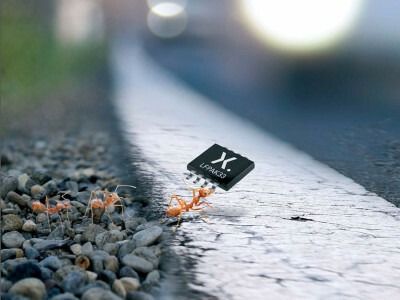 The new EFR32xG12 SoCs support a broader range of multiprotocol, multiband use cases for home automation, connected lighting, wearables and industrial applications. 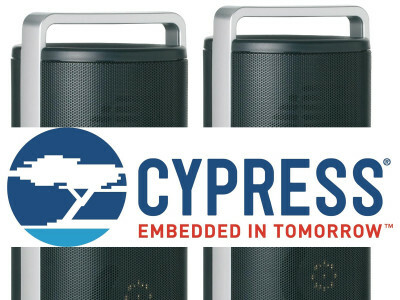 Cypress Semiconductor announced two new wireless solutions that deliver advanced coexistence and robust connectivity combining 802.11ac high-performance Wi-Fi, Bluetooth and Bluetooth Low Energy (BLE). 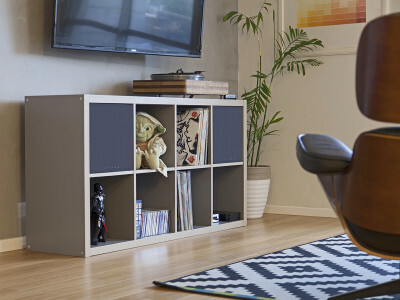 The 802.11ac solutions use high-speed transmissions to enable devices with faster downloads and better range, as well as lower power consumption by quickly exploiting deep sleep modes. 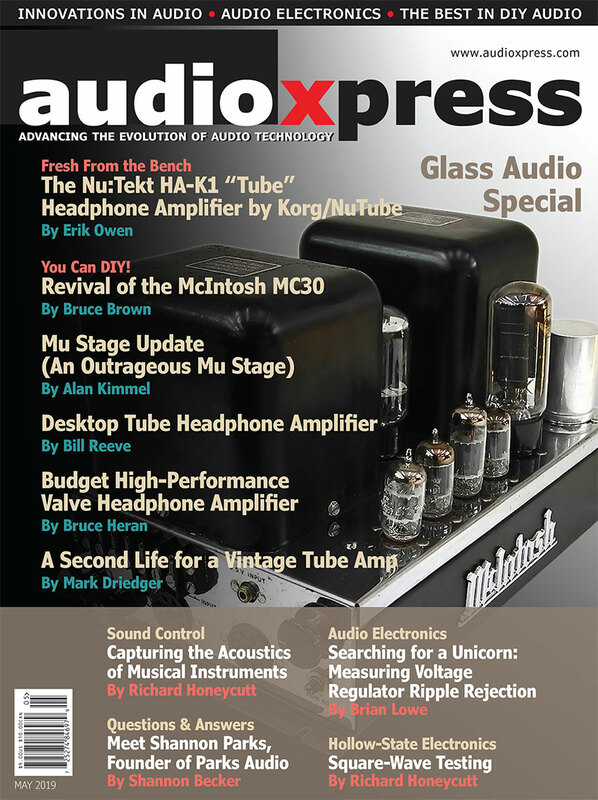 The solutions are supported in Cypress' popular WICED Studio development platform. 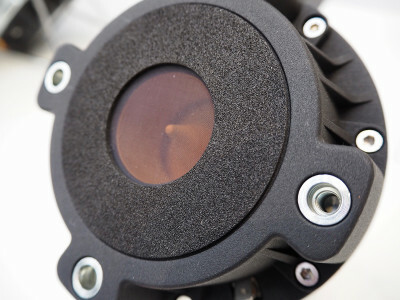 Nexperia, the former Standard Products division of NXP, announced the availability of its automotive power MOSFETs in the new, LFPAK33, thermally-enhanced, loss-free package which has a footprint more than 80 percent smaller than industry standard devices. LFPAK33 MOSFETs enable the power infrastructure that allows next-generation automotive subsystems such as infotainment technology to operate reliably and efficiently. Analog Devices announced an ultra low power microcontroller unit (MCU) that addresses the rapidly growing need for embedding advanced algorithms while consuming the lowest system power at Internet of Things (IoT) edge nodes. 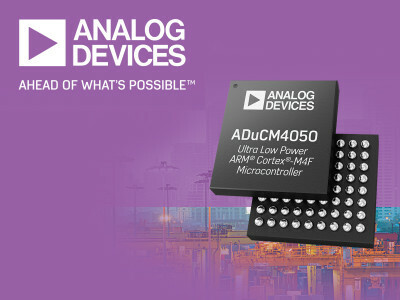 The ADuCM4050 MCU includes an ARM Cortex-M4 core with floating-point unit, expanded SRAM, and embedded flash memory in order to allow localized decision making and ensuring that only the most important data is sent to the cloud. 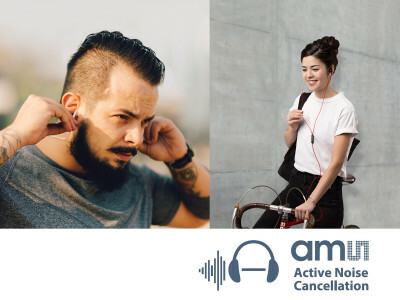 ams announced the launch of a technology which enables noise-cancelling headsets with a four-pole 3.5mm jack to operate for the first time without a dedicated battery power supply. 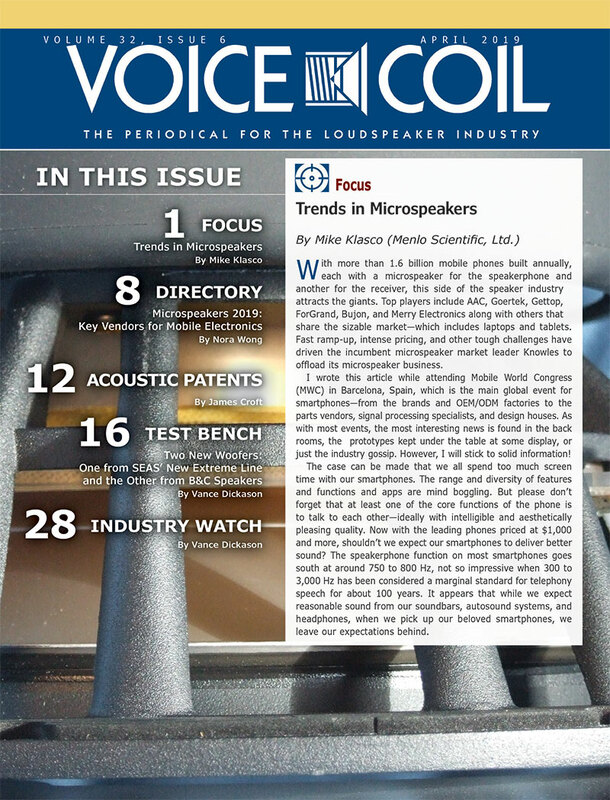 The new Accessory Communication Interface (ACI), invented by ams, uses a single wire to carry power and bidirectional data as well as digital audio signals, enabling small form factor noise cancellation headsets while offering the flexibility to include sensors, LEDs and displays. Integrated in the “Swiss Silicon Valley”, the Swatch Group introduced a new Bluetooth integrated circuit, designed 100% by EM Microelectronic, Swatch Group R & D and the Swiss Center for Electronics and Microtechnology (CSEM). The EM9304 Bluetooth chip is already qualified against the new Bluetooth Version 5.0 standard. MSC Technologies, a company of Avnet, is already distributing the solution. 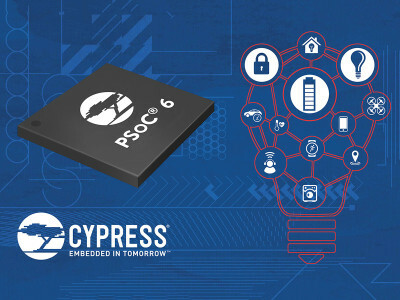 Cypress Semiconductor announced its newest microcontroller (MCU) PSoC 6 architecture that is purpose-built for the Internet of Things (IoT). 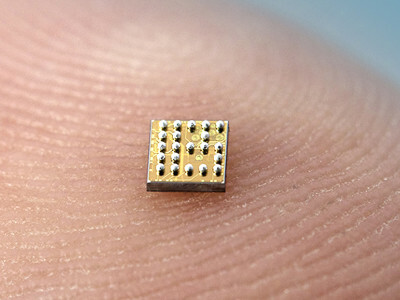 The architecture is built on ultra-low-power 40-nm process technology, with integrated security features required for next-generation IoT devices. Featuring dual-core processing, the architecture fills a gap in the IoT solution space between power-hungry and higher-cost application processors and performance-challenged, single-core MCUs.